Nicko Cruises will be expanding into ocean cruises in 2019. 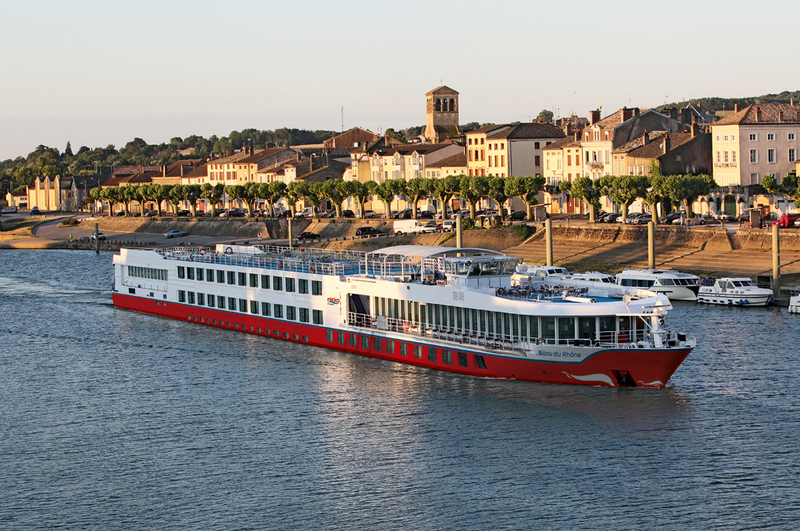 German-based Nicko Cruises operates nearly 20 river cruise vessels on the Danube, Seine, Nile, Rhine, Mekong, Elbe, Douro, and Yangtze. The vessels they charter (some from Premicon) are managed by concessionaires including FleetPro, G&P Gruppe, and KD Services. They will begin to offer cruises on the World Explorer on a seasonal basis in May 2019. In 2013, Nicko Cruises filed for bankruptcy protection from their creditors, but continued to operate. 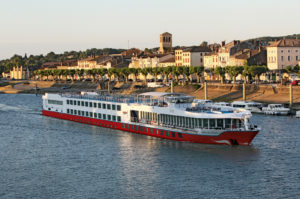 In July 2015, their insolvency administrator sold Nicko Cruises to Mystic Invest, a Portuguese holding company that also operates river cruise line, Douro Azul. Subsequently, Mystic Invest founded a German subsidiary company and named it Nicko Cruises Flussresen GmbH., keeping the company’s brand name. Nicko Cruises will expand their operations into the ocean-going market in 2019. The 200-passenger, World Explorer is being built for Mystic Cruises and will spend her first season with Quark Expeditions. Mystic has intentions of building up to 10 ocean-going expedition ships. When Mystic Cruises’ future expedition ships are not on charter, they’ll cruise for the Nicko Cruises brand.